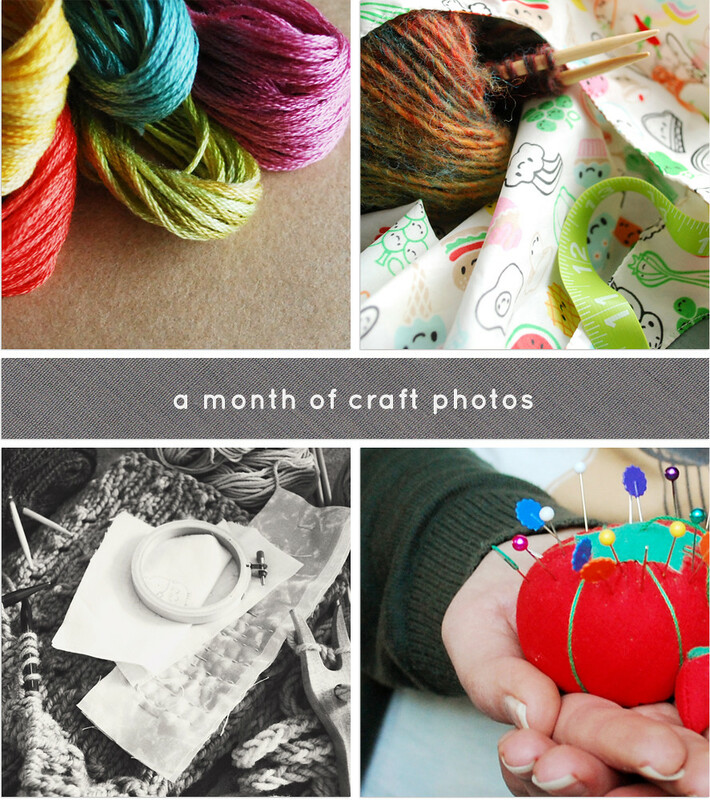 Continuing with A Month of Craft Photos, and so far, I'm made it to day 10 without missing! Above you see a few of my favorites from this past week. Great shots! Love the colors...so bright! Haha, I have that reusable bag with all the cute smiley guys on it! Got it in London at the train station. I should have bought a ton, every time I use it people comment on it.